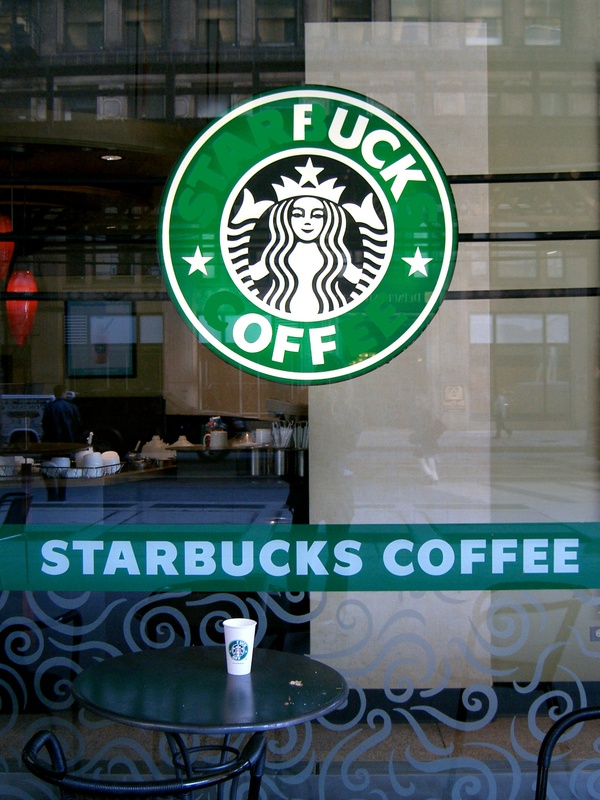 From 2004 to 2005 we ran a subvertising and spoof website campaign against Starbucks and all it stands for. In 2005 we were taken through legal action by Starbucks and lost our starbuckscoffee.co.uk domain name. But don’t worry you can still find us at www.starbuckscoffee.org.uk. In 2011 Starbucks redesigned it’s logo, we claim full responsibility.